First of all, thanks to B.K. Stevens for offering us a spot on this blog. Analyzing the beginning pages is a great opportunity to introduce readers to a new adventure, new characters, and new settings. 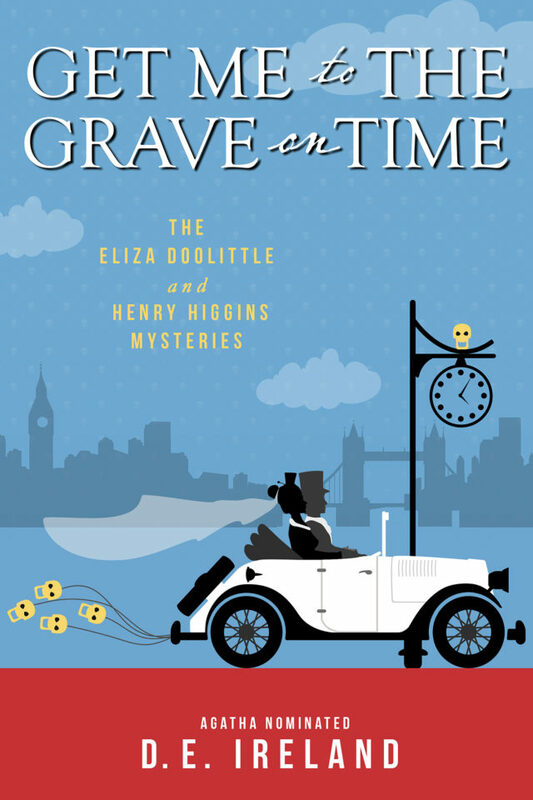 Our Eliza Doolittle/ Henry Higgins mystery series differs from many others as it features two famous literary characters. Of course, other authors have also turned literary characters into amateur sleuths. A short list would include Sherlock Holmes, Mrs. Hudson, Mr. and Mrs. Darcy, and Jane Eyre. Since both of us loved George Bernard Shaw’s Pygmalion, as well as the film My Fair Lady starring Audrey Hepburn and Rex Harrison, we chose to transform the charming and clever Eliza Doolittle and the irascible Professor Higgins into a sleuthing duo. If you haven’t read the play, or seen the musical, you’ve missed out on clever, sparkling dialogue, social conventions being turned on their ear, and Shaw’s sharp attitude regarding the battle of the sexes. 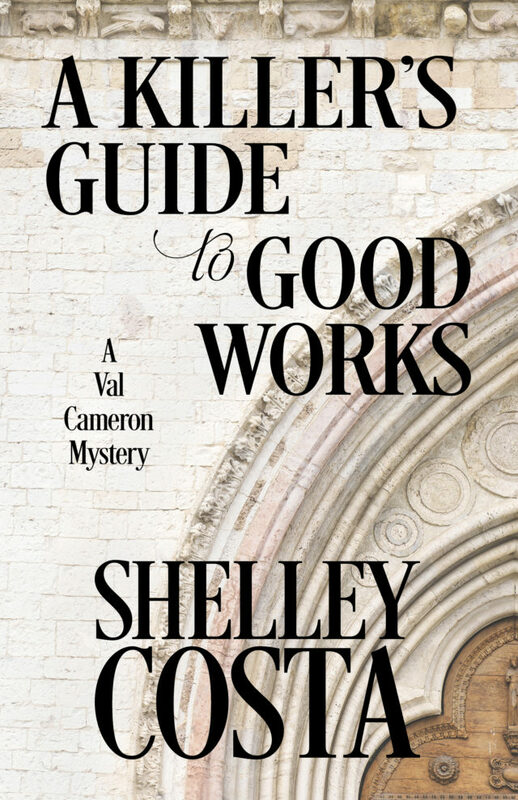 Early on, while A KILLER’S GUIDE TO GOOD WORKS (Henery Press, September 2016), was a WIP, the Prologue was sixteen pages long. Sixteen. Before I turned in the completed draft of the book to the editor, I thought better of a Prologue being that long and cut it in half. When the development report came back, among other tough suggestions to improve the work (including addressing what the publisher felt was the problem of eight separate points of view – imagine!) was their desire to have me ditch the Prologue. Altogether. In a mystery, it’s a really hard thing to eliminate points of view because the writer has pretty much stuffed them with clues, right? But I was game: who was expendable, much as I loved every single one them? Whose clues could I turf to a point of view character I was keeping? At length, I managed to cut the points of view in half. But I held the line on not eliminating the Prologue altogether. I needed it. This friendly confrontation with the editors made me have to think pretty deeply about why that Franciscan friar in Veracruz, 1595, needed to stay. “The Swap” is a mystery in the Hitchcockian genre of the innocent abroad, the naïve traveler who accidentally puts herself in danger by picking up the wrong suitcase. 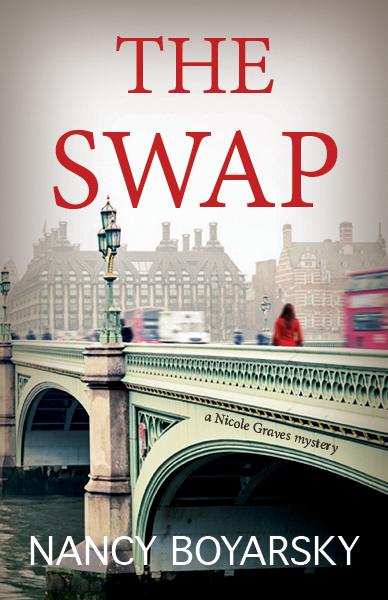 In this book, my heroine Nicole puts herself in danger by arranging to swap her home in L.A. for the wrong couple in London. The Londoners never arrive in L.A. It soon becomes apparent that they’ve left something very bad behind them. The opening of a book has to accomplish many objectives, the chief one being to hook the reader so she reads on, and that makes it tough to write. I end up writing my openings a zillion times and tweaking words endlessly. 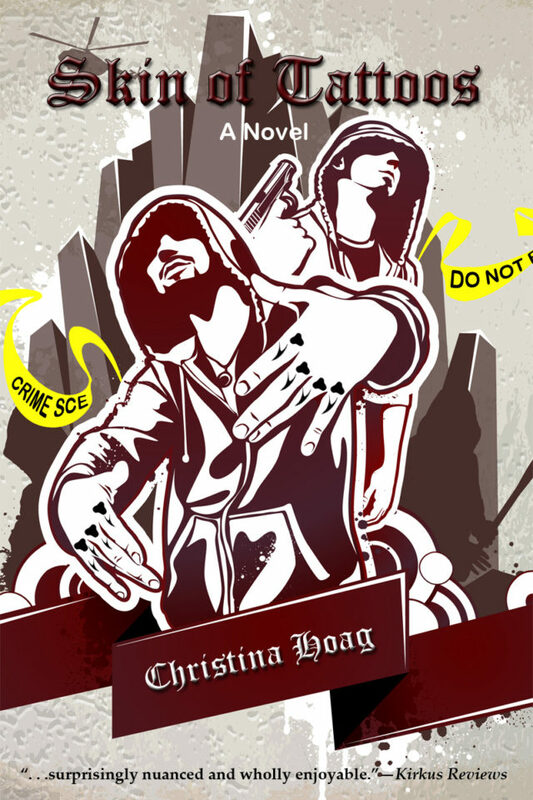 In Skin of Tattoos, a literary thriller, set in the gang underworld of Los Angeles, I decided I had to introduce the reader to my protagonist Mags’s world first because it’s a subculture most are not going to be familiar with. I also am partial to openings that seem like, well, openings. I like to start with a paragraph that has a little majesty to it because it heralds the start of a grand adventure I will take you on and that deserves a tiny bit of pomp. From there on, I ease the reader into this world and the story of Mags.